These hybrid vehicles promise a reduction in fuel consumption between 5% and 50% depending on design, which will help reduce costs and emissions, making hybrid trucks more and more attractive for fleet managers. Later this year Tesla will open its first Canadian store in downtown Toronto. Tesla Canada will be a sales center as well as a service and parts hub ? all under one roof. Carsharing pioneer to add first electric vehicles real-world to fleet. By offering the electric cars Nissan LEAF next year, Communauto is reconfirming its environmental commitment to our more than 20,000 users. For the first time the Peugeot BB1, a small city electric car driven by Michelin?s revolutionary motorised wheel technology, will be tested in real-life driving conditions. Hundreds of officials and entrepreneurs from China and the United States fixed their eyes on hybrid and electric vehicles on Friday, when the first U.S.-China Electric Car Summit kicked off in Indianapolis. The move comes as the Governor’s office and the Department of General Services both expressed interest in the inclusion of electric vehicles (EV), such as the i-MiEV, into the State’s support vehicle fleet. ESN Hosts Delegation of Chinese Officials and Auto Executives, Sharing the State?s Expertise in Electric Vehicle Technology Development and Manufacturing. Tesla Motors, producer of the Roadster, the only electric high performance vehicle announces the delivery of the first Roadsters to Canada. The joint City of Stockholm and Vattenfall Group venture to promote electric cars received clearance for its application for a SEK 62M grant from the Swedish Energy Agency. BYD Company and Daimler have signed a contract to establish an equal stake research and technology joint venture, Shenzhen BYD Daimler New Technology, to develop electric cars in China. The Renault-Nissan Alliance and the Portuguese consortium MOBI.E Tech have partnered for the promotion of electric cars in Portugal, one of the first countries to adopt a countrywide electric mobility policy. 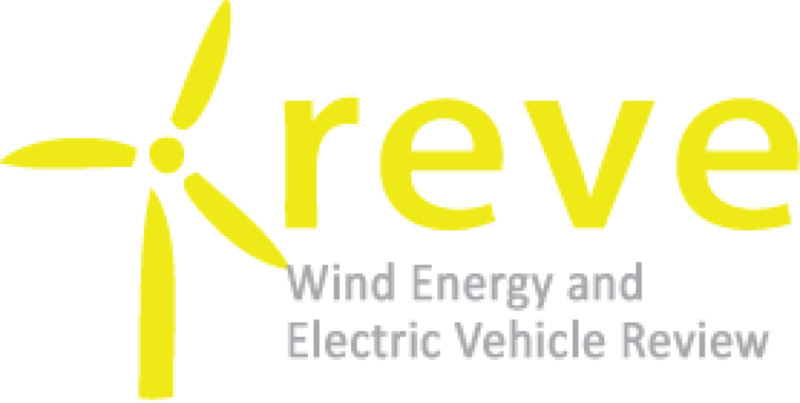 Mahindra & Mahindra Ltd. strengthened its position in the electric vehicles domain with the acquisition of a majority stake in REVA Electric Car Co Ltd. Bangalore. “Driving a Roadster from Los Angeles to Detroit proved to us that there is pent-up demand for the Roadster all over the country,” said Ricardo Reyes, VP of Communications Tesla. Indianapolis will host the first U.S.-China Advanced Technology Vehicle Summit Thursday and Friday (May 27-28). Tesla and Toyota agreed on a partnership including such areas as the development of electric vehicles. In addition, Toyota has decided to invest in Tesla. There is a growing consensus in the financial industry that electric vehicles (EVs) are poised to transform the car market over the next 5 to 20 years. The company’s one-million square foot facility in Tianjin has the capacity to produce more than 20,000 battery packs per year. CODA is in final discussions with several states to replicate this facility in the U.S.
Universal Cars Ltd. (UCL), Mitsubishi Motors Corporation (MMC)’s importer and distributor for Hong Kong, announced today it will begin sales of the i-MiEV the new-generation electric car to individuals. LMCO’s electric car passed tests including zero to 60 mph with a minimum time reached. The next was 0 mph to 60 mph back to 0 mph to test acceleration and braking.